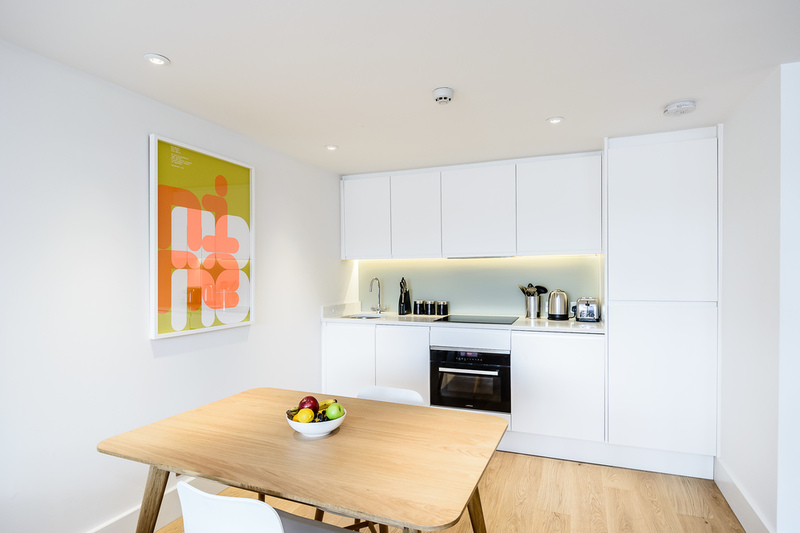 Refurbished and reopened in the summer of 2016, the new layout of the apartments at Go Native Fulham allows for an abundance of space and sunlight. 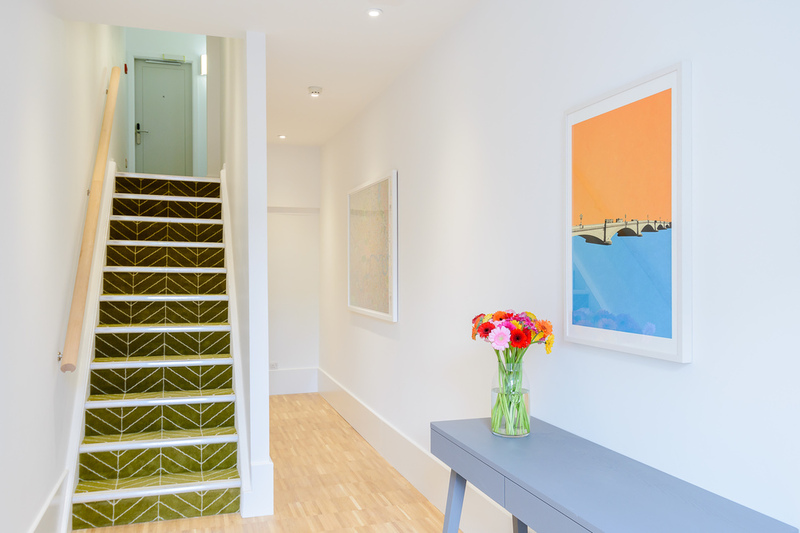 The modern, understated furniture and the vintage framed posters on the wall add a touch of style while the smooth wooden floors bring a homely feel. 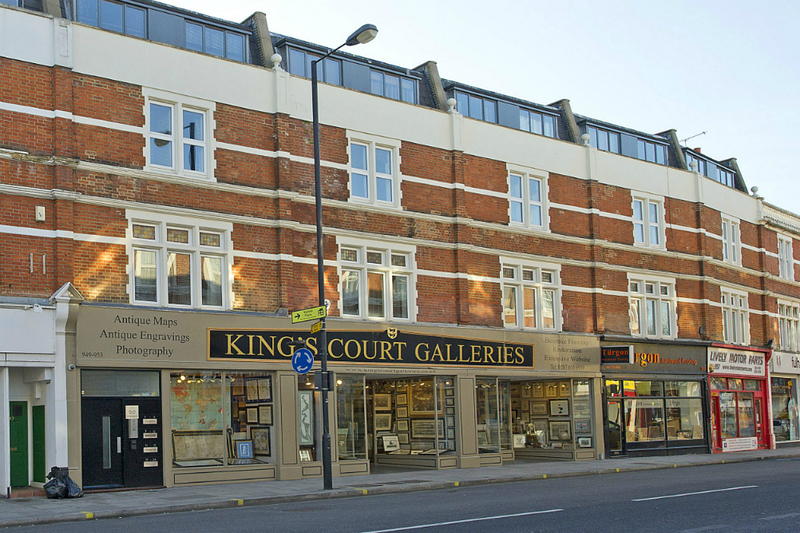 Surrounded by greenery, shops, cafés and restaurants, the location where this property finds itself is ideally suited for corporate and leisure guests seeking a quiet stay away from the hustle and bustle of central London. 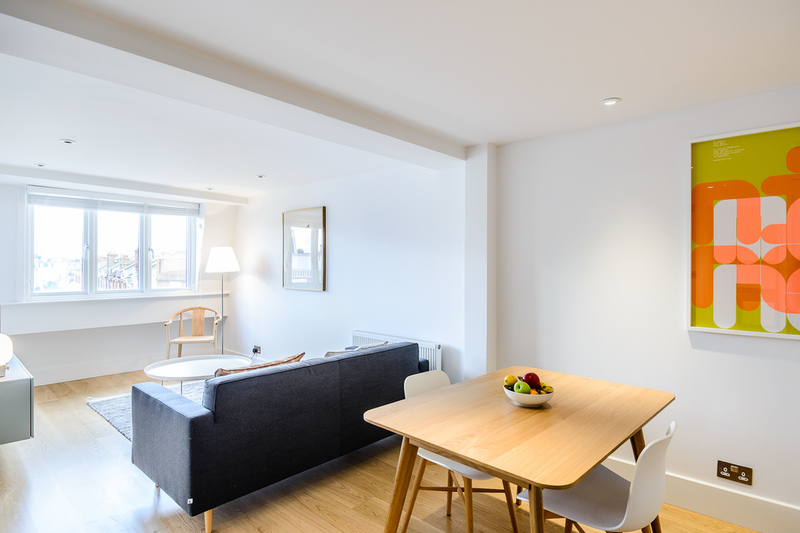 Use nearby Putney Bridge Underground to get to Earl’s Court, the South Bank and the West End, as well as to Heathrow Airport. For pleasant riverside walks in the evening, the Thames is only a few minutes away. 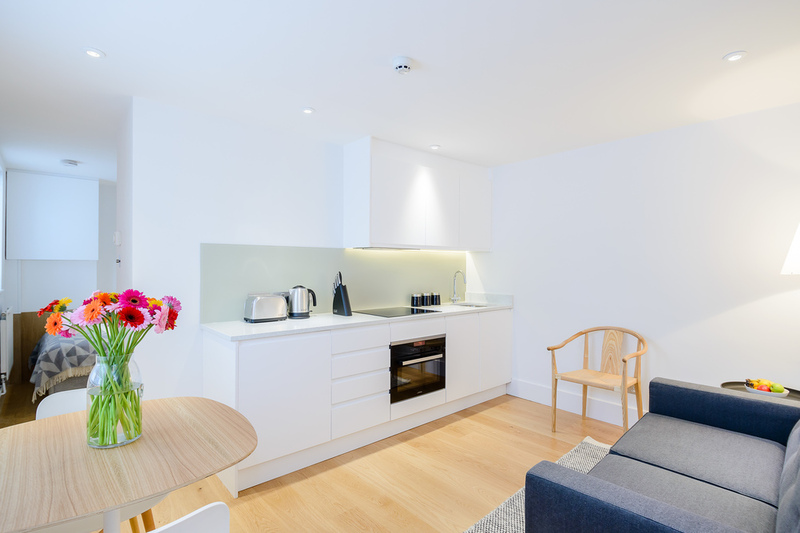 The studio apartment features a fully equipped kitchen, a combined living and sleeping area complete with a double bed and a shower room. 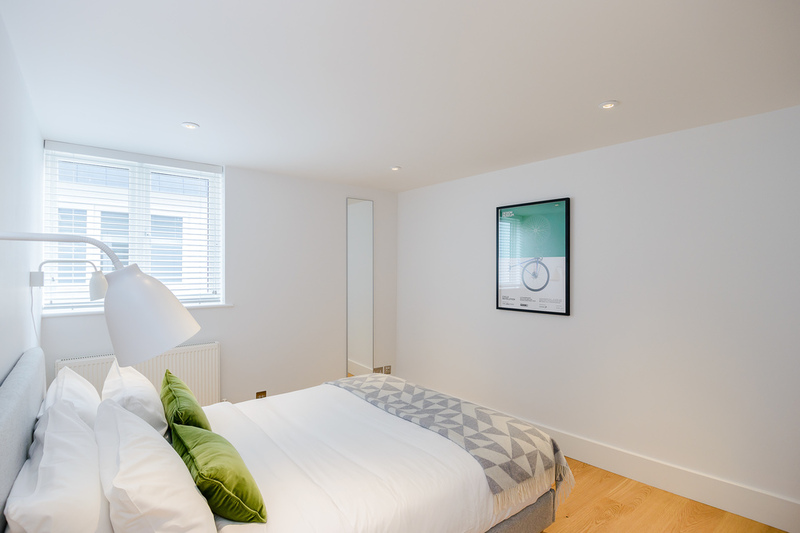 While similar to the studio, the open plan one bedroom apartments feature a sleeping area that is isolated from the living room. 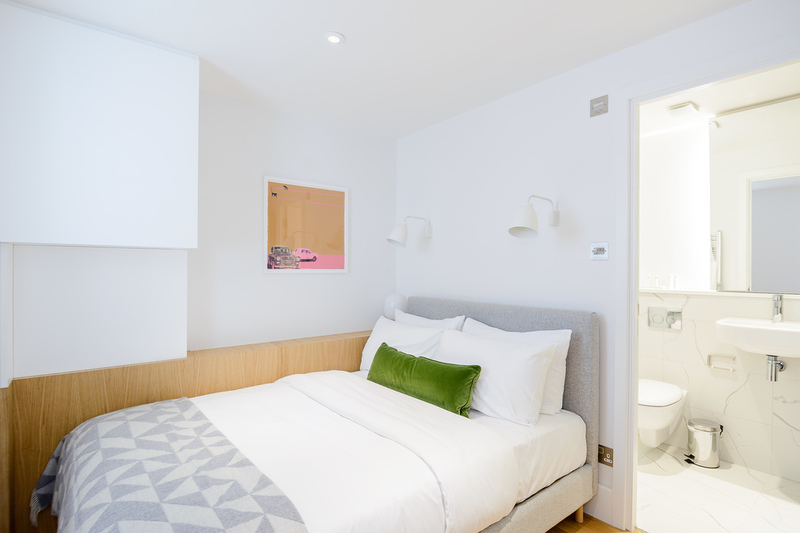 Each of these one bedroom apartments features an open plan kitchen and living room, a double bedroom and a shower room. 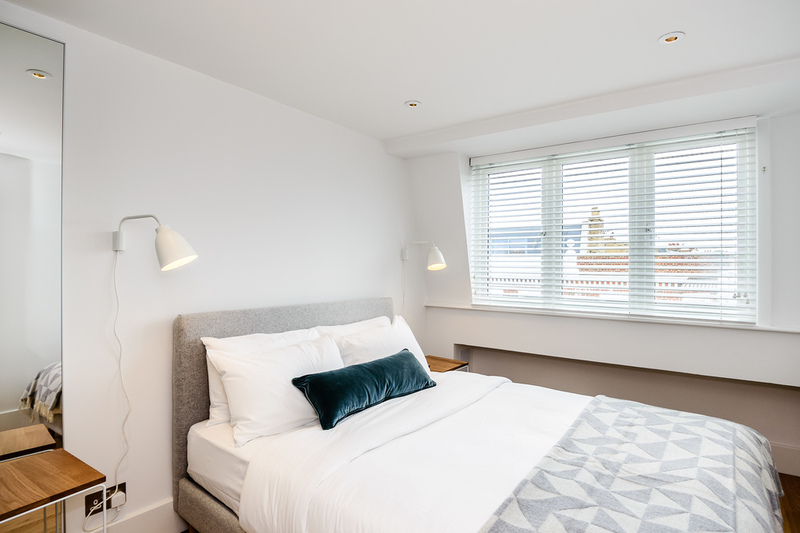 Split across two floors, the premium one bedroom apartment features a living room and a kitchen downstairs while the bedroom and the shower room are located upstairs. 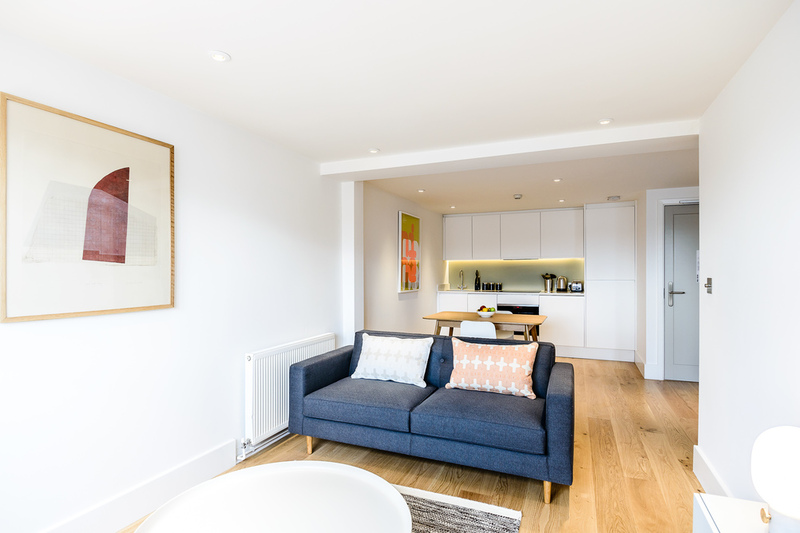 Each of these two bedroom apartments features an open plan kitchen and living room, a master bedroom with a king size bed, a second bedroom with a double bed and two shower rooms. Some of these apartments are duplexes.